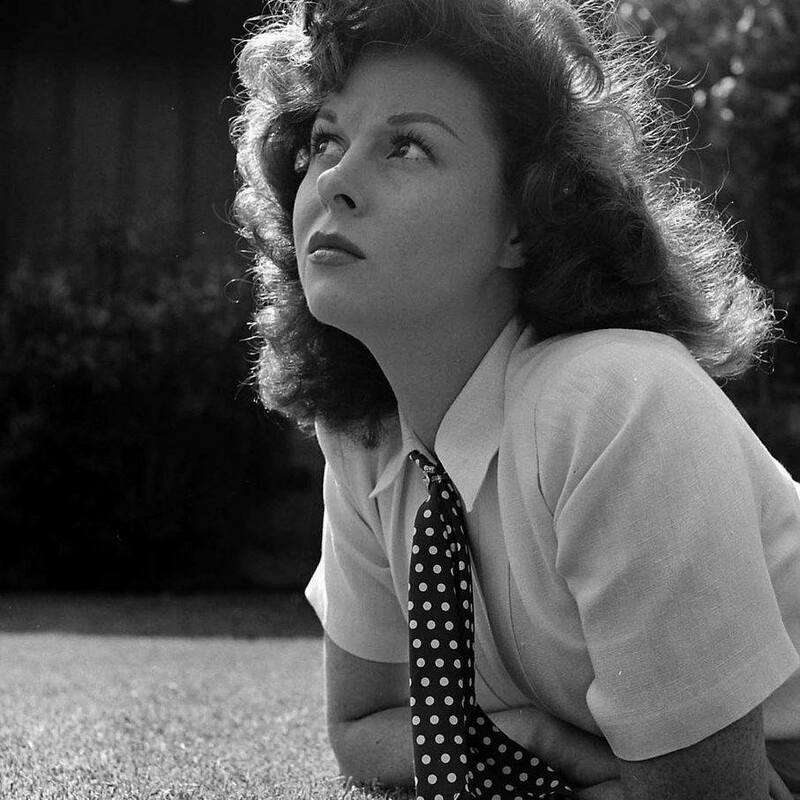 Return to Website > Index > General > Ginger's Susan Hayward Message Board > Happy Birthday Trish. Today is Trish's birthday. Have a great Birthday. Happy Birthday, Trish! Thank you for all of the wonderful photos and info that you have shared with us over the years. We enjoy them daily. Thank you both - I have a broken arm so can't type much! So sorry about the broken arm, Trish. I broke my right arm a couple of years ago. It was at the top around the shoulder area, so thankfully I could still use my fingers to type.. must be frustrating and I know it is painful. I hope you are feeling better soon! It sounds as if the best birthday present you could receive this year would be swift, speedy and rapid healing of that arm Trish- so I wish you that. Hope your day was pleasant considering. Really sorry you broke your arm. But you can still type and add here and that's what counts. Just drop the bungee jumping until you heal well. Just read that Don Mankiwiecs (spelling wrong but not looking it up) died--he directed/adapted Susan's I Want To Live. Still harrowing. Many thanks to all of you for your Good Wishes. I have been unable to type without a lot of pain but plaster cast is off now so lots of physiotherapy ahead! !